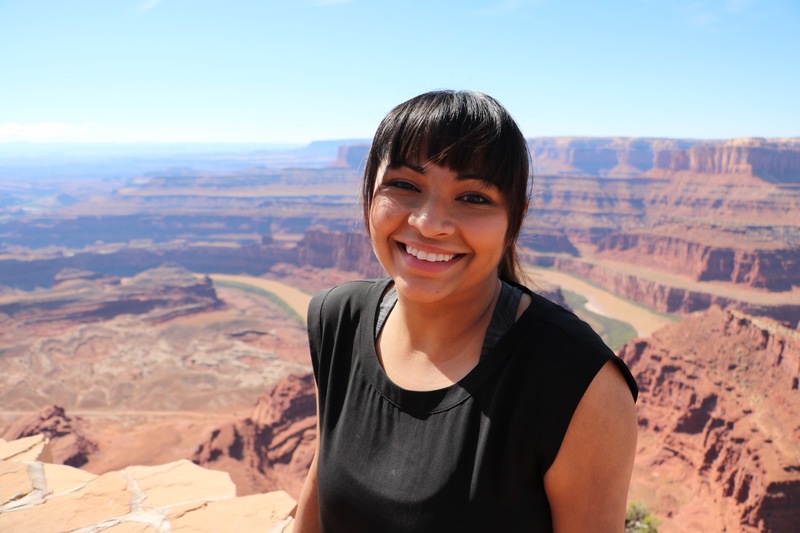 “There are so many people who are shouting to be included and made to feel welcome in the outdoors.” As the founder of @brownpeoplecamping , a social media initiative that shares personal narratives to promote diversity in public lands and the outdoor community, Ambreen plans to change that one story at a time. 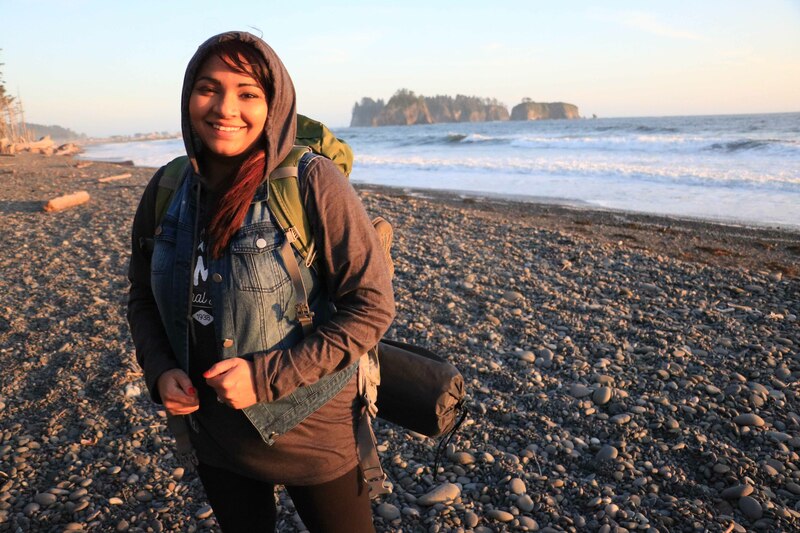 As a Muslim and South-Asian American immigrant, Ambreen has partnered with various government agencies, non-profit organizations and private industry to promote diversity in the outdoors. She also holds voluntary board memberships with City Kids Wilderness and Green Muslims. 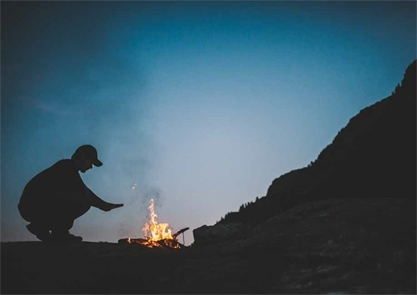 The Merrell team is excited to collaborate with Ambreen to share her passion for exploring and enable and inspire communities that are underrepresented in the outdoors to experience its beauty and benefits.